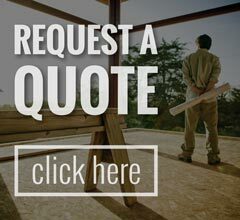 As a family-owned company since first becoming a home specialty center in 1981, our Three Rivers home remodelers at Abode Building Center have emphasized quality products and excellent customer service when working with builders and remodeling contractors throughout Three Rivers, MI and around the West Michigan area. Our Three Rivers design specialists are ready to work with you so give our Three Rivers home specialty center a call at (269) 329-1800. At Abode Building Center, we proudly serve Three Rivers, MI and other surroundingWest Michigan areas.